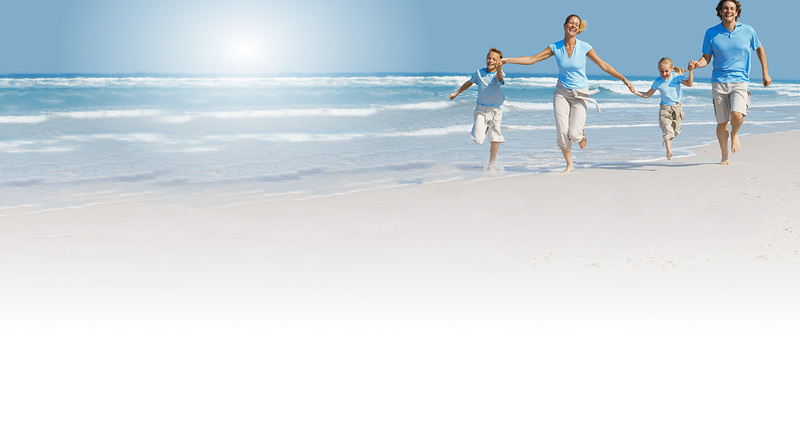 Complete Family Care is a multi-disciplinary health centre that offers a wide range of treatments and services. Although primarily based at Gentle Family Chiropractic in Bundoora, both Dr Fari Pakzamir and Dr Natalie Pakzamir attend appointments at Complete Family Care. They treat the same conditions and offer the same chiropractic techniques at the health centre. Call our Gentle Family Chiropractic number (03) 9467 8222 to find out more about appointments at Complete Family Care.